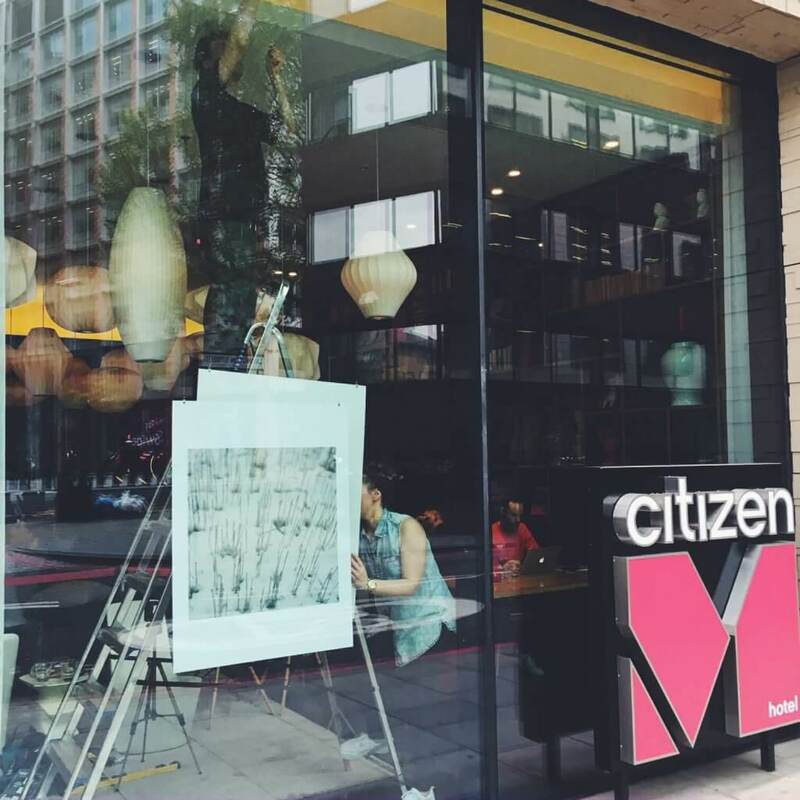 The citizenM hotel in the heart of London’s Bankside is hosting an exhibition of photographic works by Glasgow School of Art students from 18th May – 9th June. We were delighted to be asked to curate and design the exhibition titled PLACE, as part of Photo London 2016. Located in the hotel’s contemporary living room style lobby, the exhibition showcases works from 15 students who submitted images for a competition focusing on the idea of Place: a particular position, point or area in space.